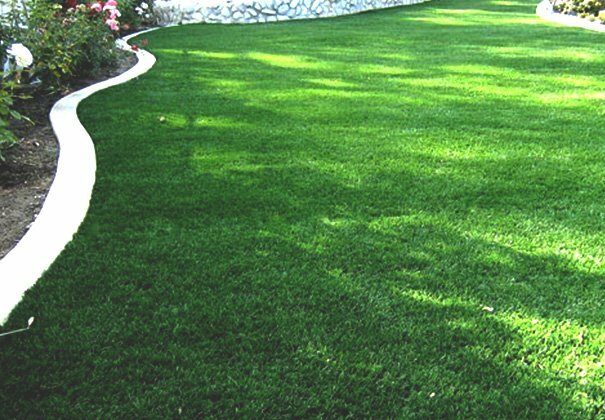 The components we put into our artificial grass are state of the art. With yarns created by global industry leader, Tencate, we create the best and most beautiful turf products. The growth of our industry is made possible by the dedication our installers and partners. We keep our reputation and service standards high because we believe in providing the best tools available. 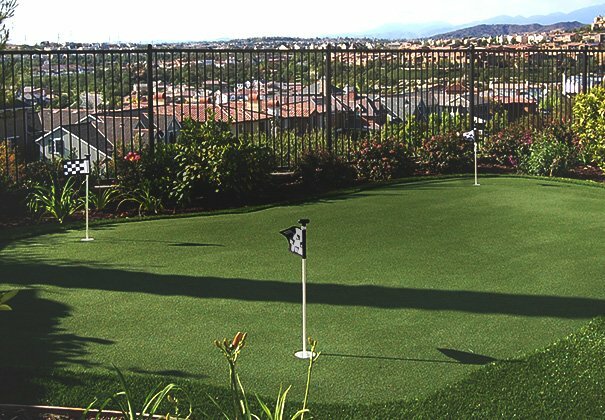 Nationwide provider of artificial turf designed for landscapes, putting greens, sports and pets. Factory direct same-day shipping, all at wholesale prices. 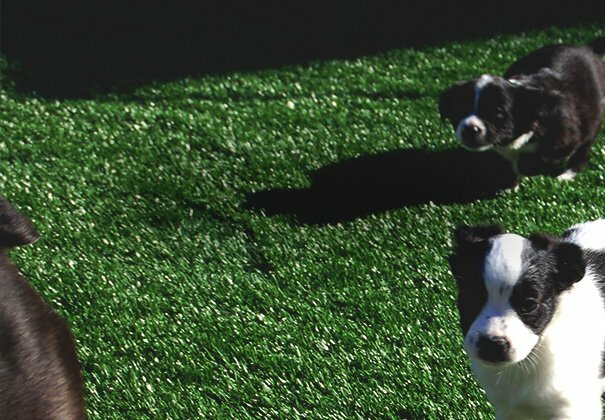 As the largest national distributor of artificial turf, focuses on quality and technology for all of its products. 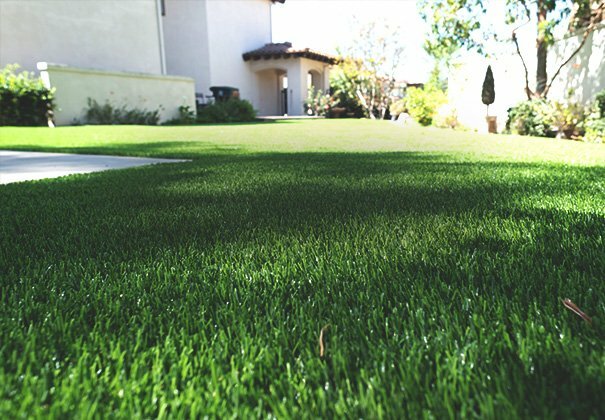 Our synthetic grass products are sold and distributed on a large nationwide scale to supply the rising requests for turf.